KABUL -- Acting US Defence Secretary Patrick Shanahan arrived in Afghanistan on an unannounced visit Monday (February 11) as the United States leads a push for peace talks with the Taliban. Shanahan met with President Ashraf Ghani and Afghan security officials in Kabul, where they discussed the US strategy in Afghanistan and South Asia, the fight against terrorism, and the peace process, according to a statement released by Ghani's office. Shanahan told reporters earlier that he had no instructions from Washington to begin a withdrawal. "I have not been directed to step down our forces in Afghanistan," Shanahan said. "I think the presence we want in Afghanistan is what assures our homeland defence and supports regional stability." "The Afghans have to decide what Afghanistan looks like in the future. It's not about the United States; it's about Afghanistan," Shanahan said. "The United States has significant -- significant -- investment in ensuring security, but the Afghans decide their future," he said. Shanahan also met Gen. Scott Miller, the top US and NATO commander in Afghanistan, before visiting Camp Morehead, where Americans are training Afghan special forces. US Special Representative for Afghanistan Reconciliation Zalmay Khalilzad, who is leading talks with the Taliban, has expressed hope of reaching a deal before Afghan presidential elections scheduled for July but has emphasised that any troop withdrawal would depend on conditions on the ground. 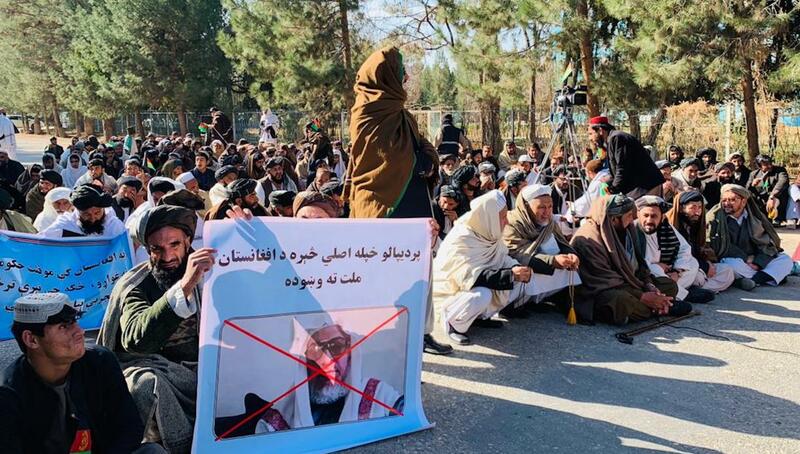 We want the US defense minister [secretary] to provide Afghanistan with weapons with which Afghanistan can hit Lahore from Jalalabad and Tehran from Herat. Such weapons which can defend us from their rocket and military attacks. The two countries have endangered the security of the whole region and the world. 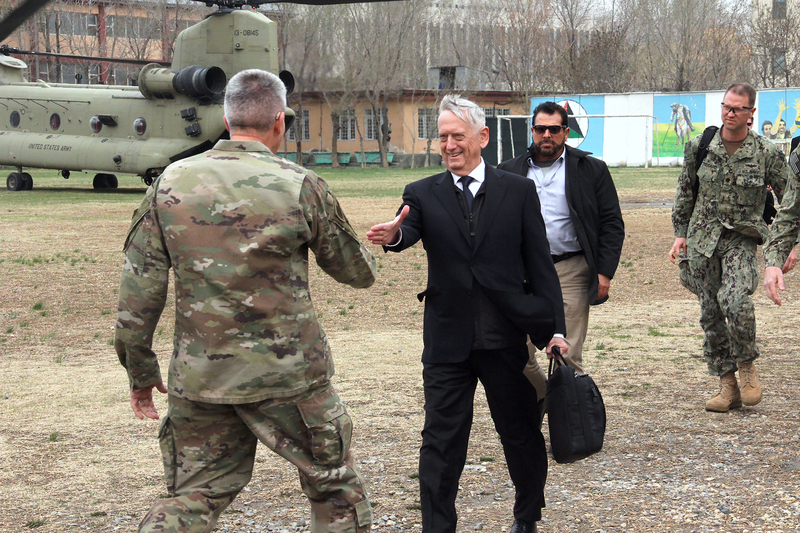 US Defence Secretary Jim Mattis is visiting Kabul to discuss reconciliation efforts and other security issues, saying Afghanistan is close to victory.